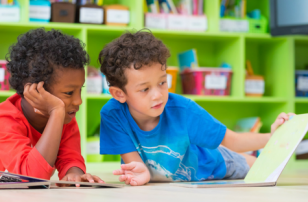 A great way to get children interested in science is to go on field trips to learn first hand. 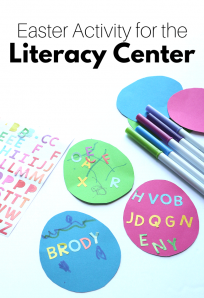 I like to take my children somewhere exciting every Friday then use our trip as a launching pad for more learning with books and of course a creative craft. 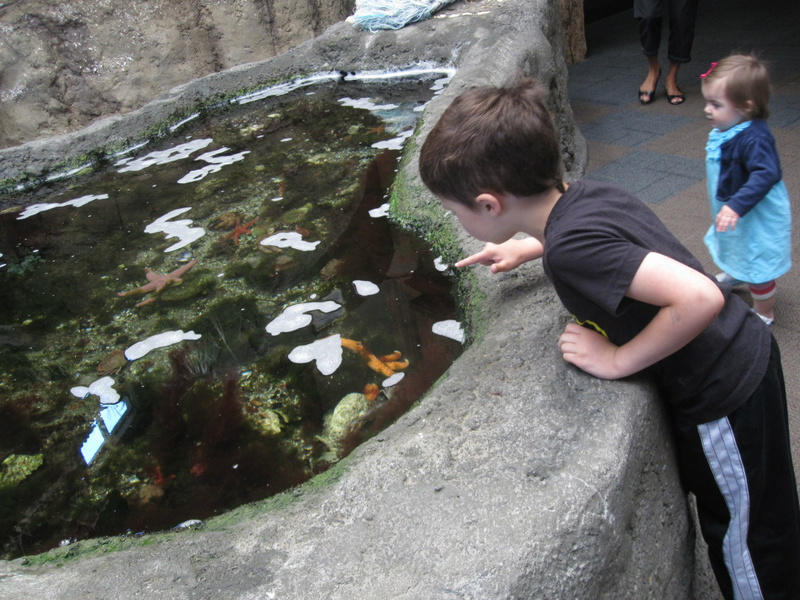 Last week we went to our local aquarium and checked out a new octopus, some jelly fish , crabs and of course starfish! For the craft when we came home we used both bubble wrap for my preschooler and a easier to manipulate tool for my toddler. 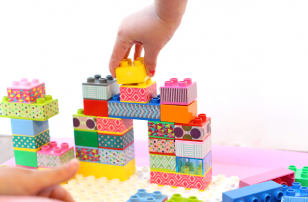 I am always happy when we can find crafts that work with both kids at the same time. 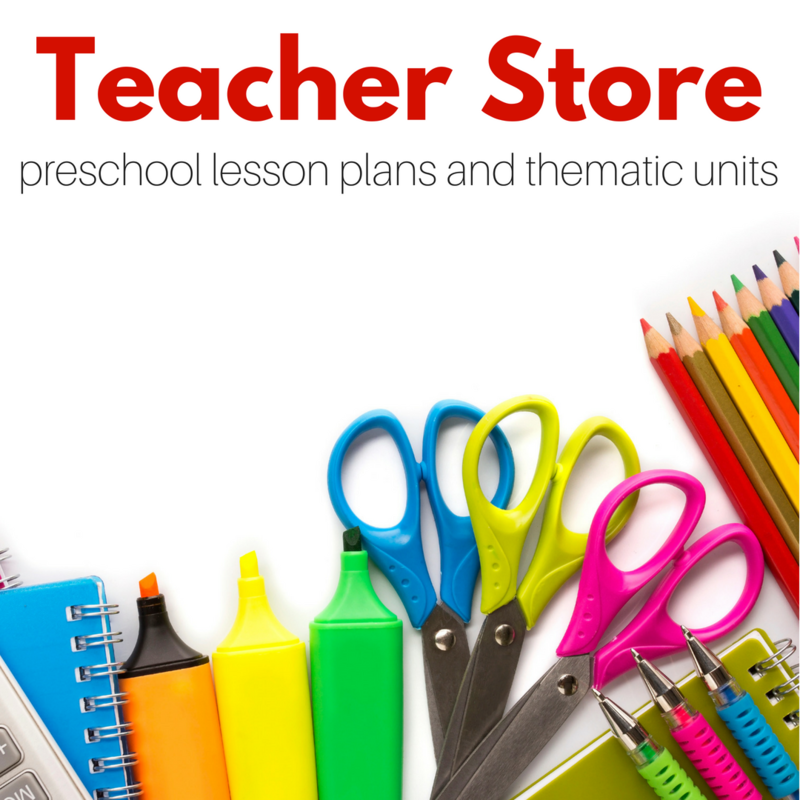 Take a trip to your local aquarium, beach or even a pet store and check out some sea life! Gather your materials. 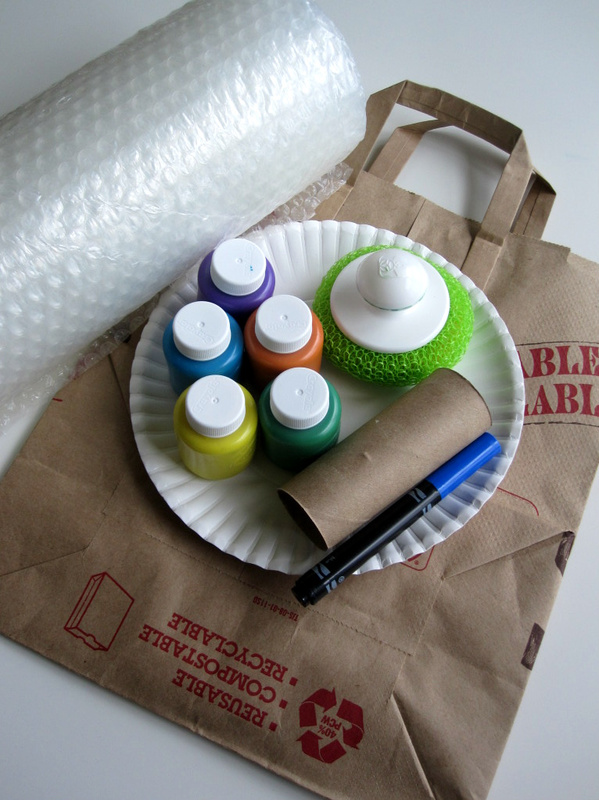 You will need some paper ( we love using grocery bags), self stick bubble wrap ( regular works too but man was the self stick awesome), paint, a plate for the paint, marker, toilet paper roll and scissors. 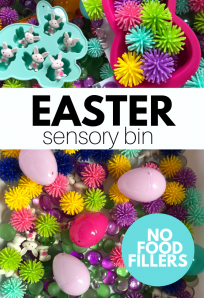 If you are doing this with toddlers you may also want a dish scrubber with a handle. 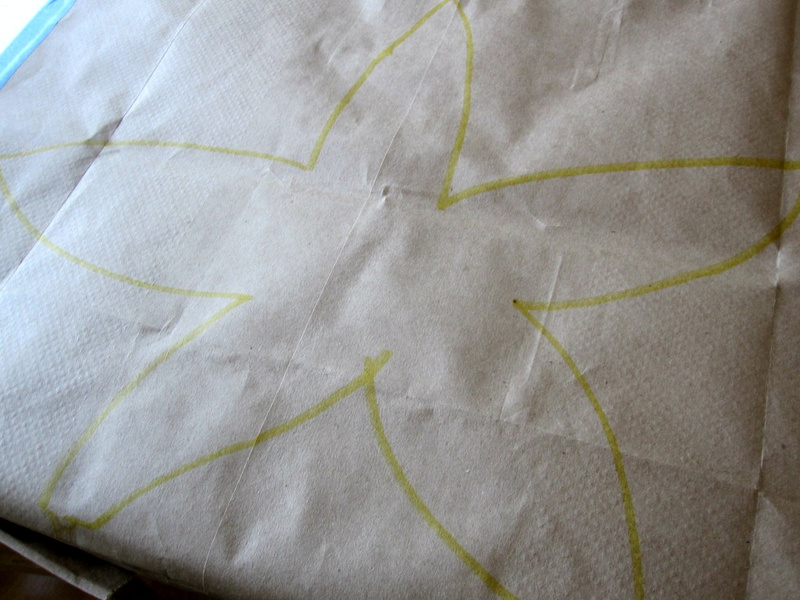 Start by drawing a starfish on your paper. I taped the paper bag right down to the table with painters tape to use it as a drop cloth and project all in one. I had one kid at each end of the table. Cut your bubble wrap so it wraps around your toilet paper roll. The self stick stayed on like magic , I am in love. I swear this post isn’t sponsored by the bubble wrap company . 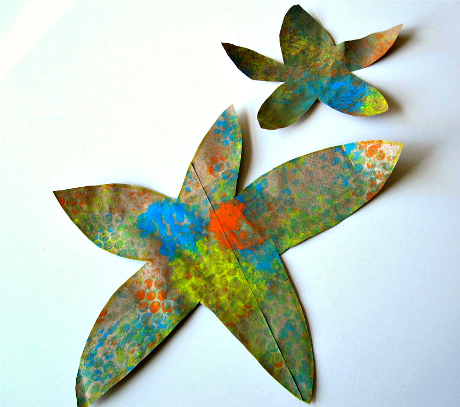 Choose your paint colors and pour into a plate. Not too much or the bubble wrap won’t show. Roll the bubble wrap in. Roll it on your starfish. 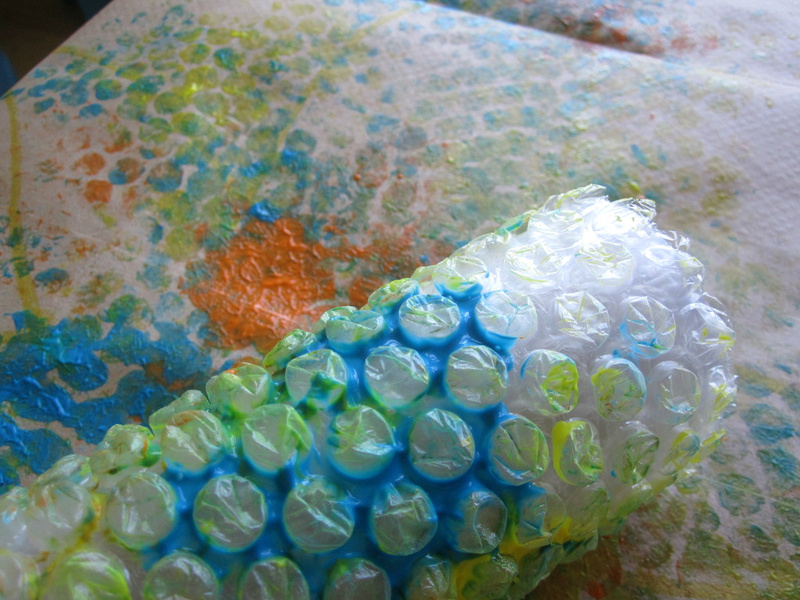 We never get sick of how awesome bubble wrap prints are, and we’ve made a few over the years! Now for the wee ones. I gave her the same plate and let her smack her star with the scrubber. As you can see it did go to her lips but because it’s harder plastic all she could do was lick it. 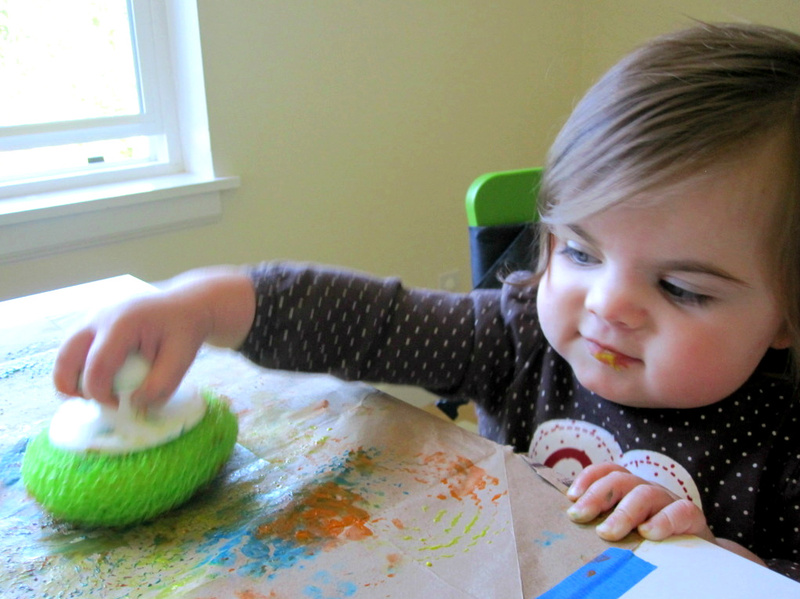 This is why I don’t sponge paint with her yet, she could bite off a piece and choke. 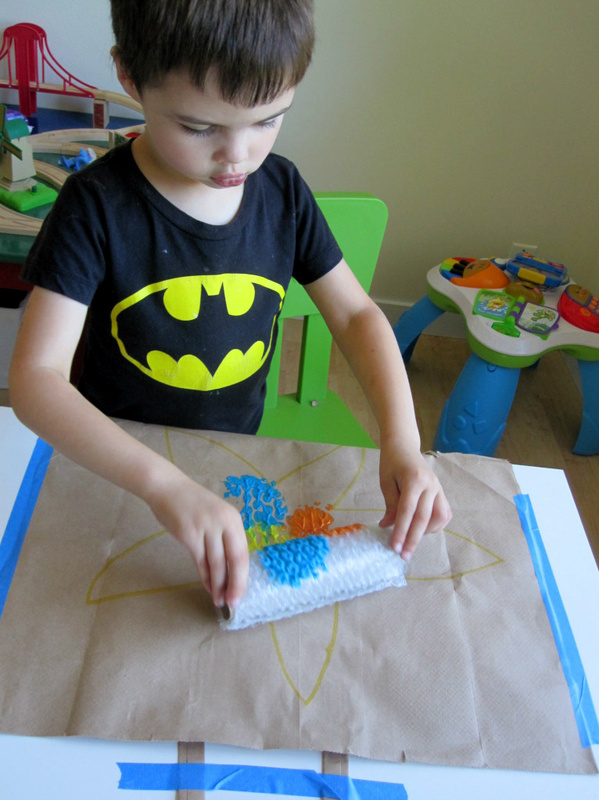 Another tip for babies and toddlers, keep some stained clothes for art time, many will refuse a smock and it’s easier to get a good fit with clothes. Hooray for Fish! 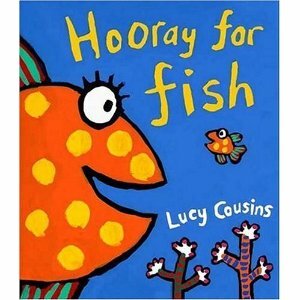 : Candlewick Storybook Animations by Lucy Cousins gets are huge “Hooray” from our house. I thought my son would think this book was a little young for him. 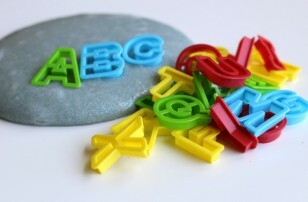 He”™s started saying board books are for babies, and he”™s a big boy and even though this isn”™t a board book it”™s simple, big and bright like one. Nope, he loved it. Little Fish takes the readers on a tour of all the different kinds of fish , the bright fun illustrations are so interesting to look at , and choose your favorite fish on each page. 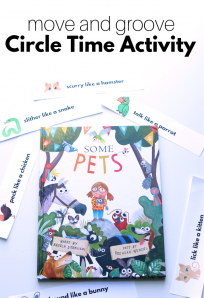 The rhymes are fun and when we finished reading my son immediately asked to read it again! 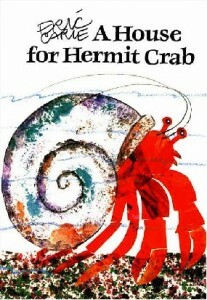 Edited for 2011 – now that he is almost 5 he flatly refused to read this with me but his sister who is 14 months liked it! 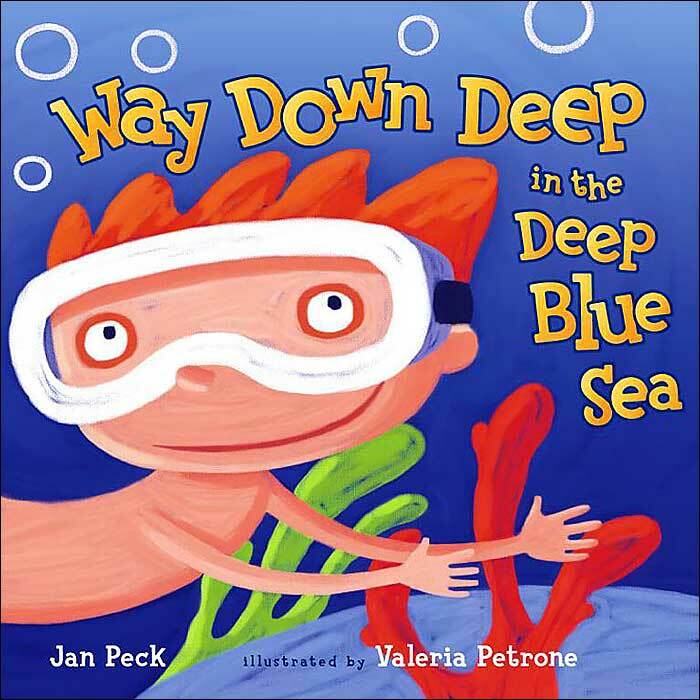 Way Down Deep in the Deep Blue Sea by Jan Peck is about a little boy swimming in the “deep” looking for treasure. Along the way he encounters different sea animals and greets and says good bye to each before swimming away on his treasure hunt. The cute kicker is that all along the little boy is really in his bath tub and the animals are just toys. I liked the twist and so did my son who then requested a laundry basket to play bath, funny how he didn”™t actually want a bath”¦ a mom can dream! Edited for 2011 – my son re discovered this book as we were setting up the playroom in our new house. It’s still a hit with him after 2 years. 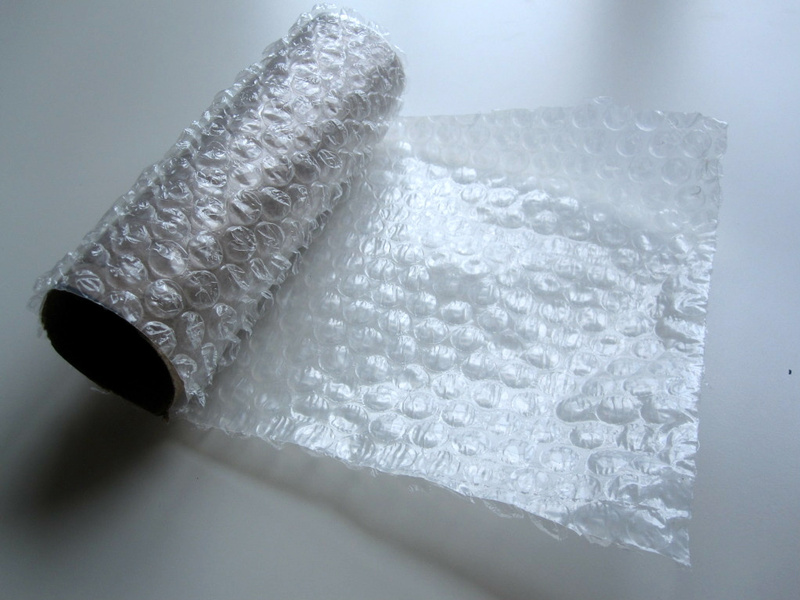 What a great way to use bubble wrap. 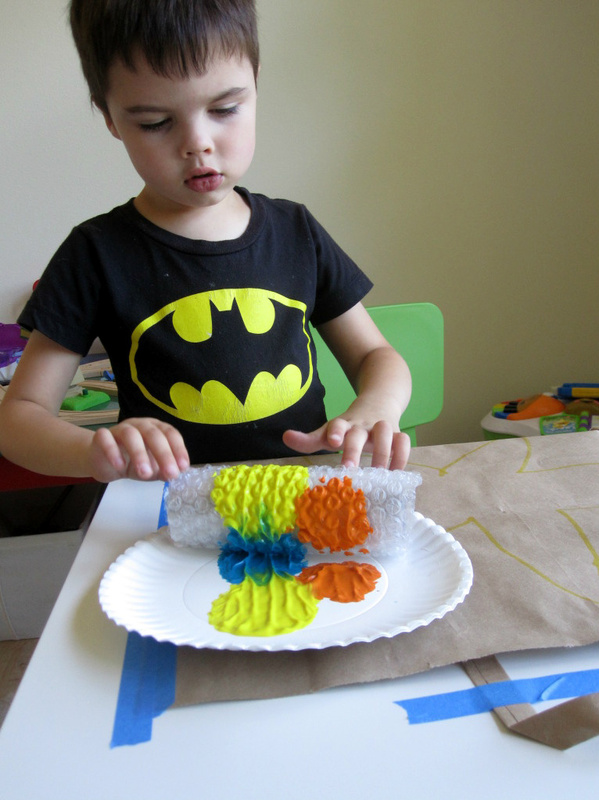 This is such a cute idea Allie – I hope I can remember this when we do an under the sea unit! THANK YOU FOR SHARING. WHAT A GREAT WAY TO USE THE RECYCLE ITEMS AND INTRODUCE THE STARFISH AT THE SAME TIME. Awesome! Starfish creep me out but my 4 year old is amazed by them and was happy to touch them at our aquarium. I’m so going to do this! Thanks!